The Berlin Wall fell nearly 30 years ago. Many have forgotten the price people paid to cross that barrier between East and West Berlin. Before it was built in 1961 Berliners traveled from east to west for daily jobs, school, to visit families – and to flee to the West. Once the infamous barrier was built a person’s life was forfeit for trying to cross it. 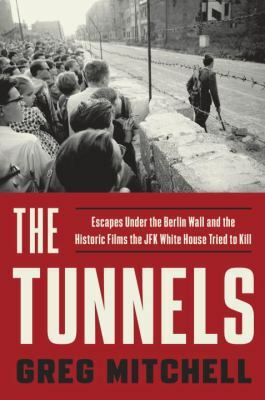 Yet thousands and thousands defied the East German government, crossing the barrier by balloon, jumping from windows across the barrier into firemen’s nets in the west, using fake papers, and escaping via underground tunnels joining East Berlin and West Berlin.